Q_PERIOR has received another award for employer attractiveness. 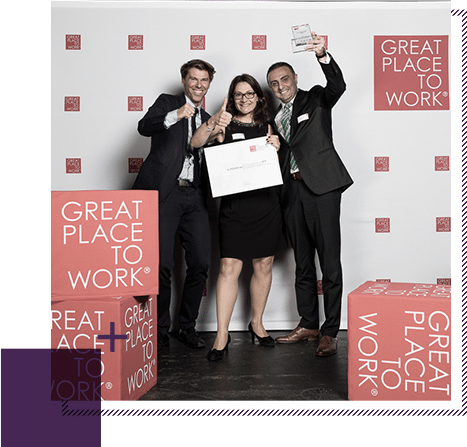 For the third time in succession, the Swiss subsidiary has been placed in the top 10 ‘Best Workplaces in Switzerland’. Business and IT consultancy firm Q_PERIOR has again been counted among the 100 best employers in Germany. 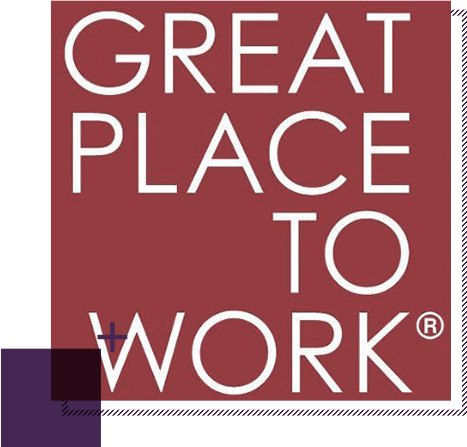 The consultancy firm received the prestigious “Great Place to Work” award for the sixth time at an awards ceremony in Berlin yesterday evening. 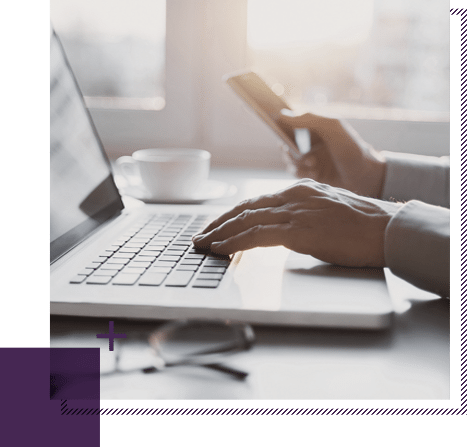 The digital transformation of consultancy – what is changing for graduates and young professionals? The opportunities artificial intelligence provides are fueling digitalization – at corporate and consultancy level. We examined the development from an HR perspective and evaluated the implications for graduates / young professionals. In March, our consultancy company visited two universities: Within the framework of the HSG Talents Conference and at the Bern University of Applied Sciences, consultants explain their occupation and daily work life in more detail. kununu confirms: The application process at Q_PERIOR is top class! The employer rating platform kununu, analyzed over 23,000 application evaluations and selected the top 100 employers with the best application processes in Germany. Q_PERIOR is one of them. Q_PERIOR once again invited the consultancy scene to an after-work event in Zurich, offering an informal platform for networking. 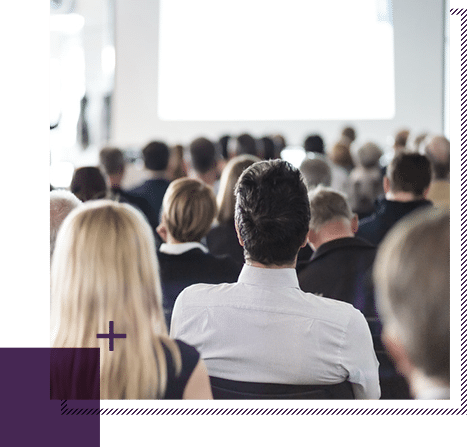 To take on personal responsibility in a project with market relevance and to work with technologies of the future in the process - this is the exciting opportunity offered to students at Augsburg University by business and IT consultants Q_PERIOR. Q_PERIOR sent out invitations to an after-work get-together in Zurich, and the guests came in their droves. 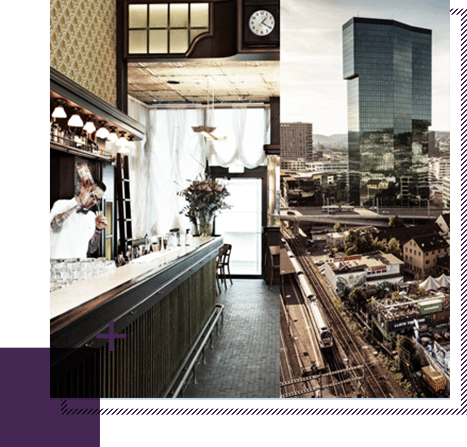 Over 50 participants from the Swiss IT and management consultancy scene took advantage of the platform offered in the Valmann bar to get to know each other, and for an informal dialog among professional colleagues. Business and IT Consultants, Q_PERIOR, receive award for their attractiveness as an employer. For the second time already, the Swiss branch has received the coveted award of "Best Workplaces in Switzerland". This seal of approval comes at an opportune moment: the consultancy house has announced high growth targets for 2016. March 2016 – Business and IT consultants Q_PERIOR have been voted one of Germany's top 100 employers for the 5th time.